I am not a pastry chef. I’ve only begun to work with yeast in the last two years, tinkering mostly with pizza doughs and a little lazy-cook sensation called No-Knead Bread. I’ve never attempted to make my own croissants. So, foolishly, I thought I’d skip ahead that French classic and try to make whole wheat croissants instead (which I have never laid eyes on professionally-made). Following that train of illogic, we come to the only logical conclusion: that they turned out pretty poor. Not terrible. They were good, they just weren’t croissants. They were not flaky and only very minimally puffy — not light — even though the dough rose considerably during both sitting-out spells. This coarse whole grain is just so damningly dense. They do not a fine marriage with a delicate French pastry make. Unless you have any other ideas on how. Here’s one: Even most “whole wheat” breads are not full-whole wheat; they’re partly refined flour to varying degrees. This could have been done here, too, and I’m sure the greater the ratio of refined to whole wheat flour would have made the bread that much lighter. For some reason, I dumped 100% whole wheat into these. Oh, and another: I didn’t actually follow the classic preparation for croissants. That included a serious workspace, a thin, flat sheet of butter, and a large rolling pin with which to press thin, flat sheets of butter upon layers of thinly rolled pastry dough. So I opted for the much easier, more typically American style of croissants, like the ones that come in the pop-open Pillsbury cans, and are more or less the same thing as buttery biscuits, shaped differently. Really, I just wanted to make something good, and that my friends would like, and knowing that many of them have put white flour on their list of food exes to avoid (seriously, refined grains are almost as unpopular as non-fresh mozzarella around these parts), I thought it’d be worthwhile to tackle the delicious snack with a nutritious twist. But it seems that these two elements — decadent French pastry-making, and whole-grain healthiness — while both popular, are warring attributes. And the logic that follows might be to question that when one wishes to sinfully absorb the senses in butter, is he or she really thinking about their fiber? So maybe there are people thinking about fiber as they eat fast-food pizza. Or there’s just a huge need for more healthfulness when these options so dominate many diets. I suppose we’ll have to see. For the time being, I have yet to see the two worlds converge in croissant form, at least outside of the home, and have yet to master that myself. This might be a dumb question, but have you tried using whole wheat pastry flour? I used it this weekend to make a whole wheat pie crust that was surprisingly light and flaky. I second the suggestion of whole wheat pastry flour. Unfortunately, you’ll never get the same kind of flakey without the extra cold butter between the layers, but I think using a finer flour would help get you a lighter roll. i sympathize with your whole wheat quest. i once tried to make a loaf of bread with nothing but whole wheat flour and flax and sunflower seeds. tragedy ensued. 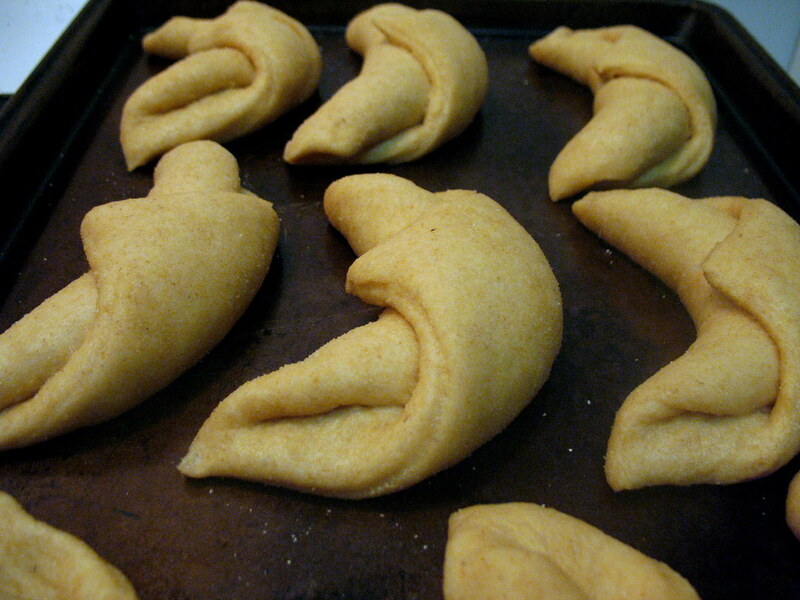 these look pretty good, though the whole wheat pastry flour is a good idea. Whole wheat biscuits I have never mastered… and those look similarly hard! I use 100% whole wheat flour for everything at my house, including bread, sweet breads, cookies, etc… but it doesn’t work for the light and flaky stuff! I’d second the recommendation for trying pastry flour… it is significantly lighter, and is just a finer grind so has all of the health benefits. I applaud your effort (clap clap). It’s really hard to make anything resembling a delicious baked good out of all whole wheat flour. 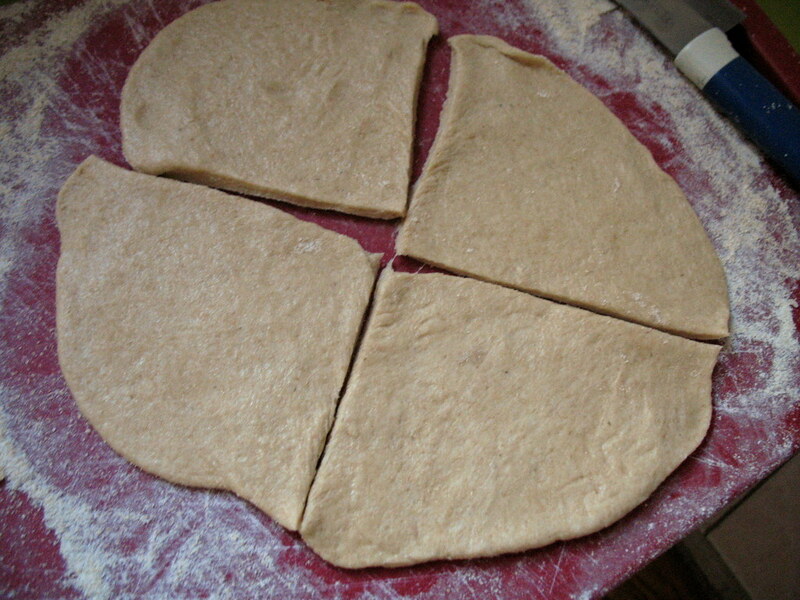 Usually a more workable proportion is 1 part (or less) whole wheat to 3 parts all-purpose. There is something called “white whole wheat flour” (King Arthur makes it, probably other companies do, too) that’s a lot easier to use in baking recipes. It has a much finer grind, and I think the main difference between this and whole wheat pastry flour is that it’s made from a less tannic type of wheat, which means it’s less noticeable in baked goods. If you’re dead-set on whole wheat croissants, you might want to give it a try. When you try again, please share the results! I’ll keep clapping. Definitely try the whole wheat pastry flour. Maybe try half whole wheat pastry flour and half regular flour? I love your effort as well! I actually taught Michael Pollan’s Omnivore’s Dilemma this semester in a freshman writing comp class, and they HATED him. I think their reaction was because of his truth. We really have let nutrition take over, and when it comes to something like croissants, it seems that we try to make something healthy that we should rather enjoy as a treat. Coincidentally, I posted about my massive baking failure today as well! I can’t bake though, and you’ve mastered pizza dough AND no-knead bread (which is on the list … soon … maybe). I’m sure with a little more, um, butter, these might be OK 😉 – butter makes it better, right? Those are whole-wheat crescent rolls, not croissants! You can definitely make delicious baked goods with whole-wheat pastry flour, but half whole-wheat and half white will give youa more delicate texture. Balthazar does a wheat croissant (real French style) but it’s not 100% whole-wheat (and they are extremely delicious). I tried Pizza Hut’s “All Natural” pizza over Christmas with my family. It was terrible. The sausage was plastic-y and the crust was all wrong. I assure you that the secret to croissant success is the layers of flattened butter rolled out with the dough. 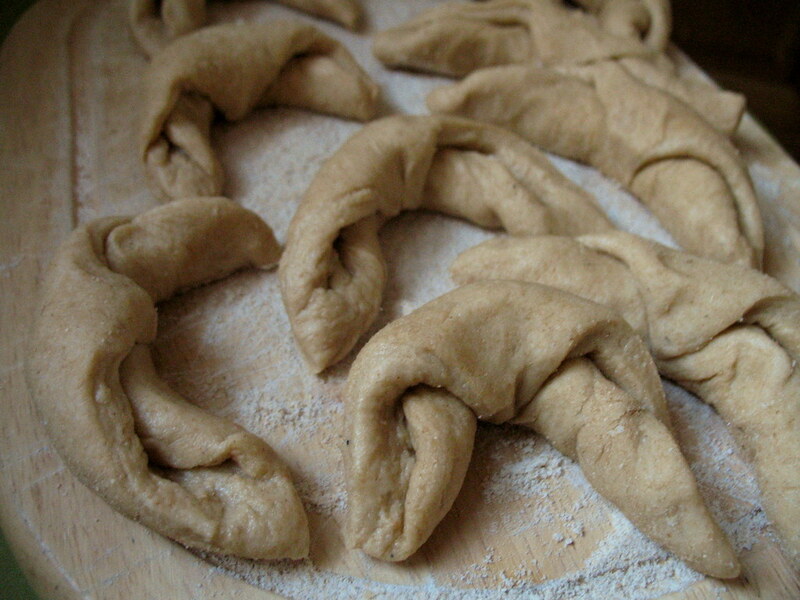 Otherwise, you might as well just make standard dinner rolls and shape them into crescents. I wish you better success on your future croissant endeavors. I tried making croissants back in September, and blogged about my failure on my website. It was twelve hours of laboriously kneading, rolling in the butter, and following every direction to the letter–only to be thwarted when they all burned to the bottom of my cookie sheets (ruining two of them) because I turned my back for a few minutes too long. I used the recipe in Rose Levy Beranbaum’s Pie and Pastry Bible, and despite the fact that it took an incredible amount of time, she is one of the acknowledged experts on patisserie cooking. I believe she has a whole wheat variation in her cookbook. Also, LOVE your site and linked to it on my own blog about Western New York food issues/culture. Thanks for always being an entertaining read! Thanks so much for all the awesome tips and suggestions! Uhh, NO, I have never actually tried whole wheat pastry flour. This is amazingly helpful. I’ll let ya know how it goes next time! I’m sorry the whole wheat croissants didn’t turn out the way you wanted them to. But thank you for posting this, anyway! You’ve reminded me that it’s okay when recipes or experiments don’t turn out and that posting them regardless will inevitably bring along tips and advice from others that will help the next time. Well, they certainly LOOK good. Good for you for trying! One thing that turns out well is 100% buckwheat flour crepes, with blueberry filling. You can get fresh ground buckwheat flour at the Greenmarket, and when it is cooked, it is so dark it’s almost blue (that’s what inspired the blueberry go-with). I just use the recipe from Joy of Cooking and modify a bit. Not to be a negative nelly, but if you have time to create this well done blog, you have time to really study making croissants. If you don’t have a rolling pin use a wine bottle. If you don’t have a lot of butter go out and find some. If you don’t have a lot of muscle to laminate the dough then make some! Whole wheat do will provide a more dense croissant, but you are still able, if you’re careful, to create incredible layers of fatty carb goodness that when tasted warm, allow to you believe in goodness once again. Whole Foods sells whole wheat croissants. Wheat is planted either in the Fall, or the Spring.Pastry flour is made from Spring wheat, and is lower in protein, so is lighter. Spring White is a variety of wheat grain. Like there is pasta wheat;Durum,Semolina, there are bread wheats; usually hard red winter variety.In the East, soft red winter wheat is grown.The humidity in growing areas, and temperatures, determine the qualities of wheat, also their genetics. Way to go! what an awesome challenge to give yourself and everybody else. I’m sure this really makes you appreciate the food that you make and serve to people. Did you use a recipe formulated for whole grains? I know there’s a whole grain croissant recipe in the King Arthur Whole Grain Baking Book. 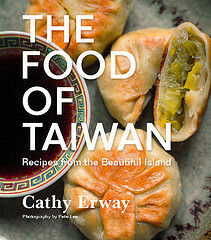 If you want to try the experiment again, you might take the book out of the library and take a peek at the recipe. My husband decided to make me whole wheat croisants without any training and they were delicious! and tasted like croisants! We used to use whole wheat pastry flour for everything until we discovered I was allergic to wheat though not gluten. we now use organic whole grain kamut flour which is *amazing* and reminds me of the texture of white flour or spelt flour which is admittedly as difficult to work with as whole wheat flour because of it’s sharper grain, but has a delightfully subtle flavor I haven’t seen repeated anywhere else. Spelt flour is a type of wheat flour, btw. I am on the same path, for years now. Every time I get closer. But am not there yet. 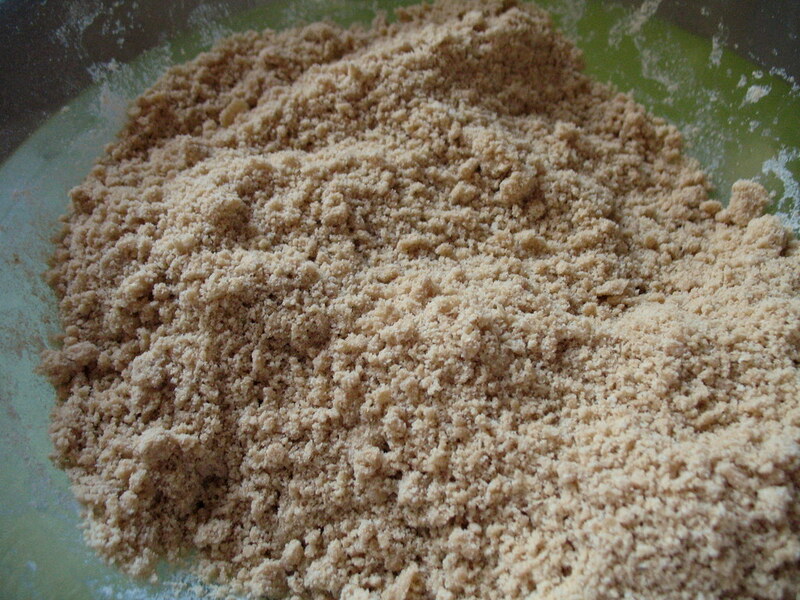 following Dr. Schnitzer, I grind freshly (seconds before mixing the dough) flour from wheat grains. zirconia blade mandoline. 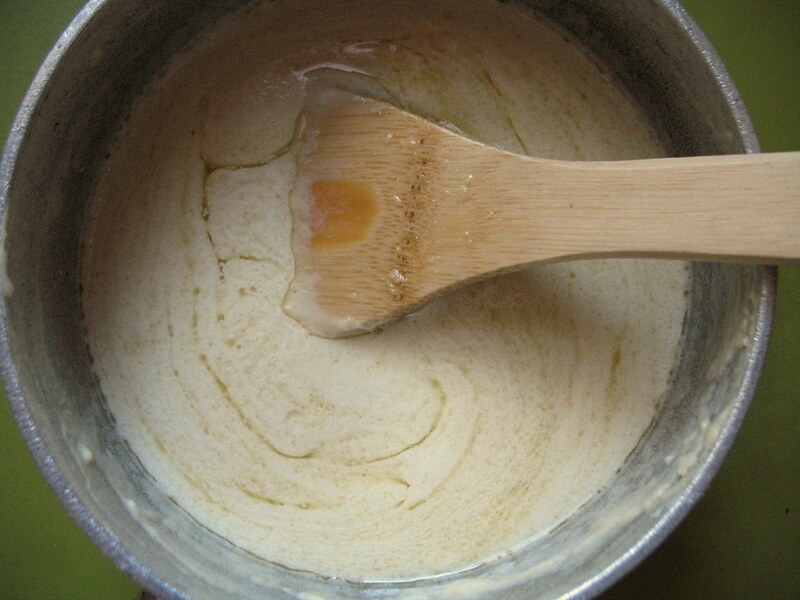 Lay the butter flakes to cover the dough without gaps and fold. Fold with minimum pressing. This will create layers. * Everything else is standard recipe, only I try to work fast and keep the dough cold. any I ate anywhere. So it is possible. I learned how to make “French” croissant while living in Holland of all places. I now live in Germany and visit France often. While there, I was surprised to learn from one of my baker friends that close to half the “fresh” croissant served in Paris are from frozen or refrigerator dough delivered to the oven location and stored for several days before use. Of course, most places that serve croissant don’t bake their own anyway–though they may come from a nearby baker. I have never seen a whole wheat or bran croissant, though in America I see endless varieties of what I call crescent rolls (essentially Wonder bread-like products rolled into cresecent shapes), these are often made from a variety of flours. I believe that there is no way to make what we all know as the light, flaky, buttery, French croissant using anything other than white (all purpose) flour. I think if you use anything else, you have devitated from the traditional French recipe too far for it to be called croissant. And while it might still be tasty, it isn’t croissant. 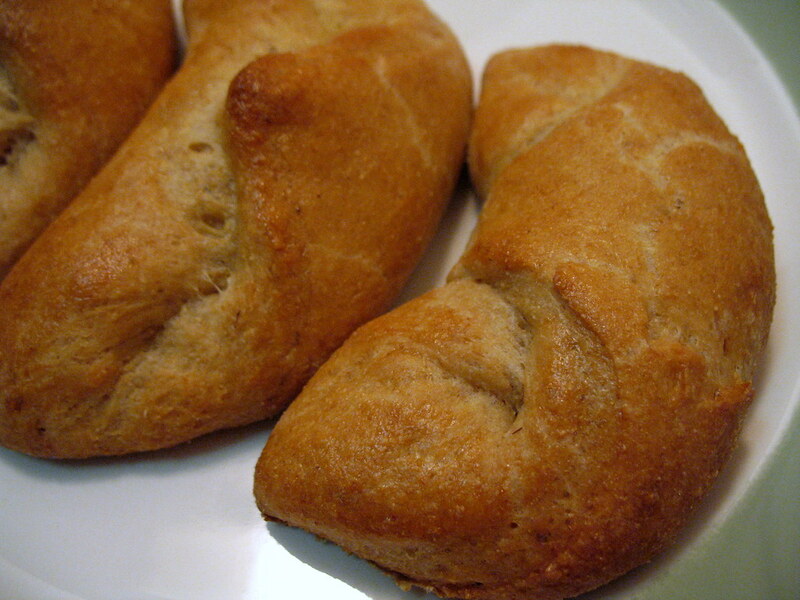 I can make French croissant easily now at home, but have never made anything with whole wheat or bran that has true lightness, or flakiness–even pie crust or strudel suffers in this one area when you use the brown flours. I do prefer wheat/bran flours over all purpose–but not for croissant. I am regular visitor, how are you everybody? This paragraph posted at this web site is truly pleasant.